Instagram new feature "Close Friends" which allows you to share Stories only to your "close friends"
Instagram has announced its latest feature called Close Friends, The new feature allows users to share Stories, that disappear after 24 hours, with people who put on a selected list. 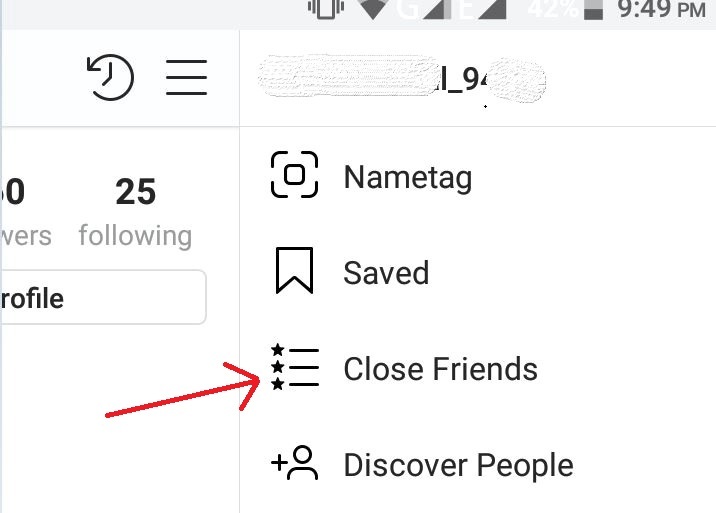 Instagram has added this feature. You need to update your app to get access to it. To use this feature, you need to make a list of people you'd like to send more personal posts to. This can be found in your settings menu, there's a new option called "Close Friends." In a statement.Instagram said "If you're on someone's close friends list, you'll see a green ring around their photo in the Stories tray and a green badge when you're viewing their stories." The idea is people may feel more comfortable sharing some posts with just close friends, rather than all followers. Regular posts would still appear to everyone.